Saucify have been running since 2006, but they were previously known as BetOnSoft. The company decided that a change of direction was needed for them to really push on to the next level, and so they also needed a new identity, thus Saucify was born. The name isn’t the most obvious choice for a casino software provider, but then there are some pretty random ones kicking about these days, and it is memorable. What you will find from Saucify is that they are able to offer their platform in instant play, which allows casinos to easily integrate the software into their current portfolio. The brains behind the company have decades of experience combined and this is evident from the range of games that are on offer along with the number of casinos that they are currently a platform for. The software also has licenses that are compatible with the jurisdiction of Curacao and it’s here where most of the casinos that they are linked with reside. What Saucify do well is offer a diverse range of casino games to choose from. It has to be said that the quality ranges throughout the catalogue, but on the whole, they offer some really decent alternatives to many of the mainstream games that most players will be used to. Slots make up the bulk of the 110 games that are currently in circulation within Saucify. You get a really good mix of games throughout, but some are better than others. The newer games seem to be made on a completely different platform to the rest of them, which is odd, but it shows that they are obviously keen to embrace new technologies, and in turn make better games for their clients. This also creates a clear divide between modern and classic titles. The standout game on the network has to be Arcadia i3D. 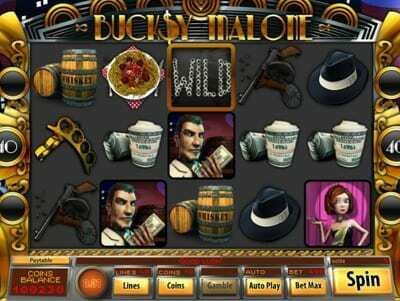 As the name suggests, this a 3D slot and one of the only games of the sort currently available through Saucify. The game follows a unique story and feels more like a mission than a slot in that you have obstacles to overcome. The underlying feature that is most impressive has to be the aesthetics, though, and this really makes the game stand out from the rest. 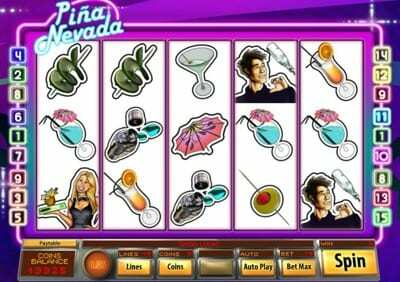 Whilst there are no branded slots to choose from there are several cheeky rip offs which are worth a mention, including; Age of Spartans, Bucksy Malone, Fistful of Dollars and Pina Nevada. The games come jam packed with features and bonus rounds, which is exactly what you want from these types of themed slots. While there aren’t all that many table games to choose from (20 in total) the quality of the games were of a really high standard. 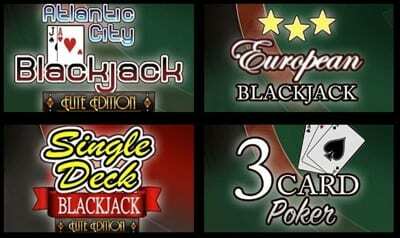 There are several versions of the Blackjack and Roulette games including American, French and European, with other games such as Punto Banco, Craps, 3 Card Poker, and Video Poker formats as well. Plenty of choice here then, and comparatively more than other similar sized developers. Since Saucify’s inception in 2006, albeit under the BetOnSoft name, the company have worked hard to get to where they are today. They are owned by a private investment company but also had funding from 4 ‘Angel’ investors along the way. They aren’t exactly forthcoming with information and don’t give too much away on their website, which is a shame – it’s nice to know a bit about your favourite developer and feel like they have an identity. What we do know is that they are a company that has its eye on the prize and are now accessible in 25 different casinos, with most of them targeting the jurisdiction of Curacao. This tells us straight away that they are offering a solution to the crisis that is the availability of safe online gaming platforms for US players. This, combined with some of the fantastic visuals and imaginative staging of their most recent games, sets them up nicely for positive growth over the next few years.